Welcome to our web site. 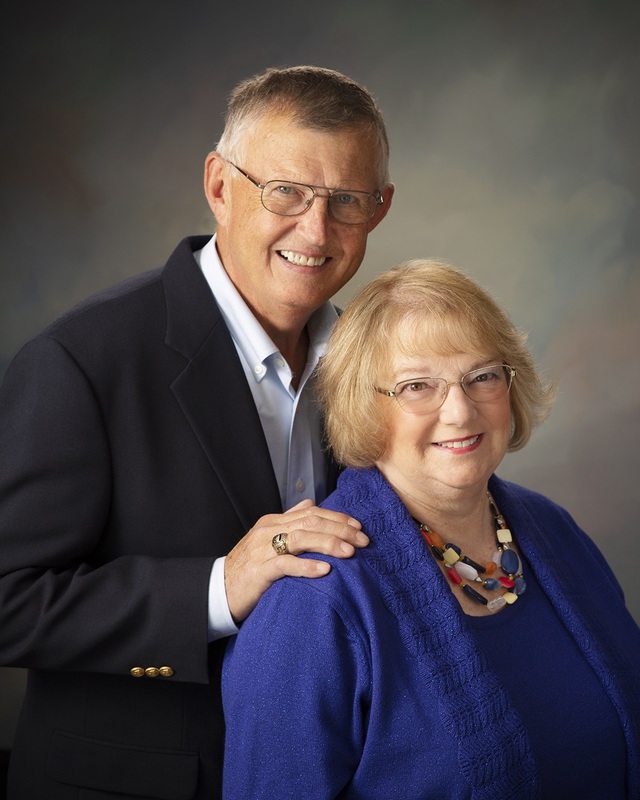 We are Chuck Smith and Sue Smith and have a total combined 23 years of experience selling real estate in Manistee County and the surrounding counties of Mason, Benzie, Wexford, Lake, Grand Traverse, and Oceana. Why are we active in Manistee real estate? Because we want to help guide people through the buying and selling process, avoiding pitfalls. Our experience is more than being just REALTORS. During our previous profession, we were relocated numerous times due to job transfers. Having worked with many REALTORS, we gained an appreciation for how agents should conduct their business and we have applied that experience to dealing with our clients. Key words are communication, honesty, integrity, knowledge of the market and no surprises! Prices of property in the beautiful Victorian Port City of Manistee and the surrounding area are still very reasonable. Manistee County offers sandy Lake Michigan beaches, numerous inland lakes and the Manistee River channel where you can watch huge freighters coming through. You can enjoy the many restaurants with outdoor dining overlooking the river and afterwards, walk the Riverwalk all the way to Lake Michigan and watch the spectacular sunsets over the lake. For outdoor enthusiasts, there is kayaking along the numerous rivers (Manistee River, Little Manistee River, Pine River and Bear Creek), plus boating (US Coast Guard Station located in Manistee), fishing, hunting, snowmobiling, golfing the many beautiful courses including renowned Arcadia Bluffs and skiing (Crystal Mountain Resort) are also among the many things to do near the Manistee National Forest. We would love to help you find the perfect Manistee home or property in the surrounding area. Chuck graduated from Michigan Technological University as a Chemical Engineer and worked in the pulp and paper industry throughout the Midwest. Sue owned and operated two retail businesses throughout the years. A job brought us to Manistee but the friendliest people we have ever met and the beautiful area, convinced us to remain here.